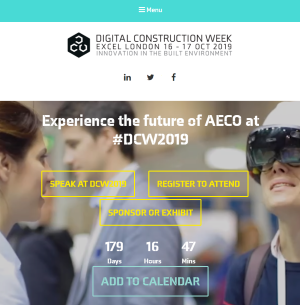 Digital Construction Week (DCW) has issued a call for papers, offering the chance to present live on stage at DCW – on and share your experiences and expertise with the entire industry. 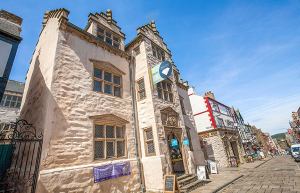 If you have an innovative project or story to share with entries closing 15 May. 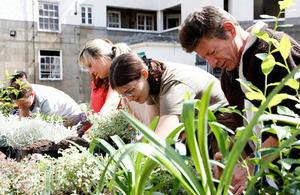 The Museum of Walking is calling for events for the Urban Tree Festival, on 18-19 May, closing Easter Monday. 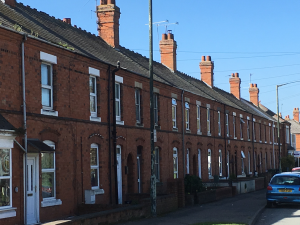 The IHBC has responded to a consultation on Historic England’s (HE) ‘Conserving Georgian and Victorian terraced housing: A guide to managing change’, welcoming the guidance but offering advice on what more could be included and how it could be improved. 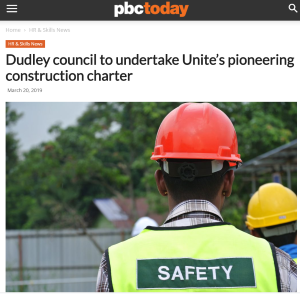 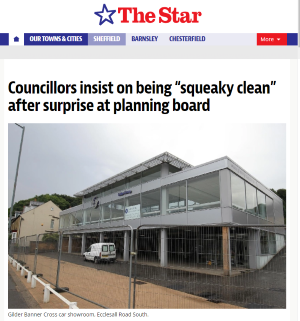 Dudley Council is to become the latest local council in the West Midlands to use its influence to support local construction workers by signing up to Unite’s construction charter, a pioneering agreement to ensure that working conditions and building standards on construction projects under the control of the council meet the highest standards. 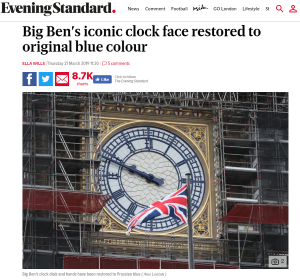 Big Ben’s famous clock face has been unveiled in its new blue colour following more than a year of restoration. 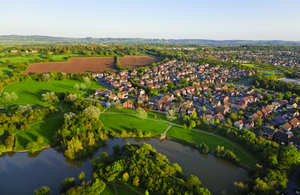 £3.7 to fund 5 new garden towns will provide up to 64,000 much-needed homes across England. 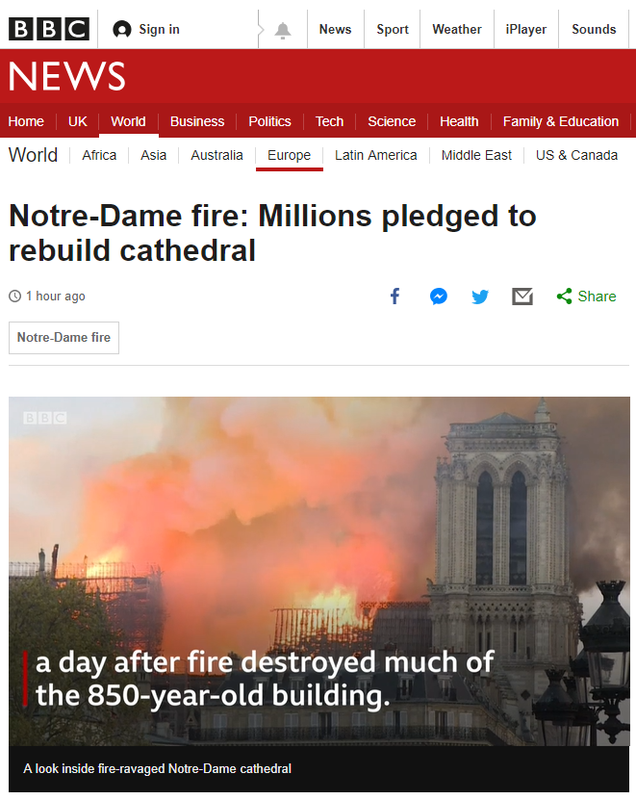 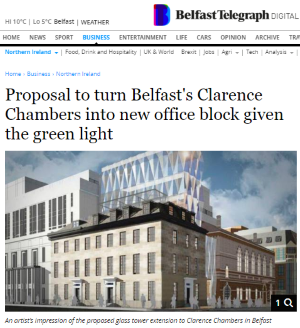 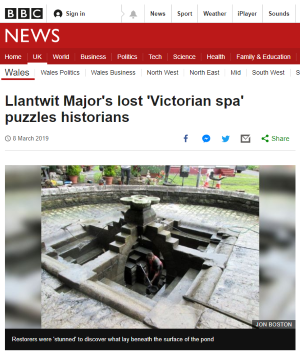 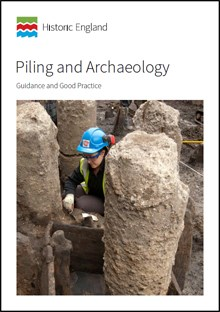 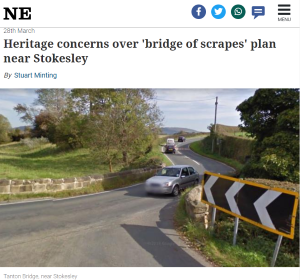 Historic England (HE) is in consultation on an Advice Note on Statements of Significance, to help advise on ways to satisfy the requirement in the National Planning Policy Framework (NPPF) for applicants for heritage-related consents to provide information on heritage significance, with the consultation closing on 10 May 2019. 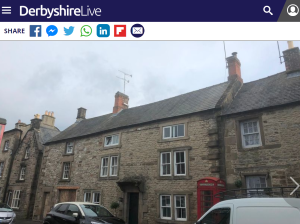 The Heritage Alliance (THA), the umbrella body for the heritage sector in England, has been awarded a two year resilient heritage grant from The National Lottery Heritage Fund. 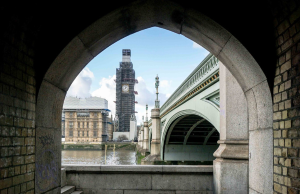 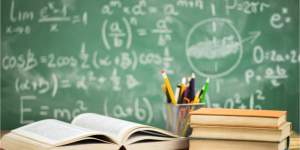 Parliament’s Restoration and Renewal presents an ideal opportunity to improve disability access and provide essential educational facilities, Dame Caroline Spelman has argued. 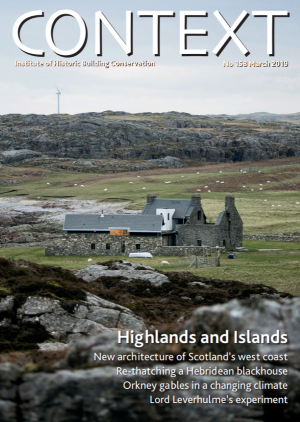 The latest issue of IHBC’s membership journal Context is now out, themed around practice issues relating to – or in parallel with – conservation in Scotland’s ‘Highlands and Islands’, including the challenges and achievements of working in diverse rural areas, with regular features also on offer such as book reviews, reports from officers and much, much more. 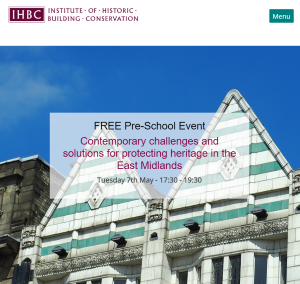 In advance of Nottingham hosting the IHBC’s 2019 Annual School on 4-6 July, the East Midlands regional branch is hosting a special free event on ‘Contemporary challenges and solutions for protecting heritage in the East Midlands’, on Tuesday 7 May from 5.30, in the Urban Room, Nottingham, with booking essential. 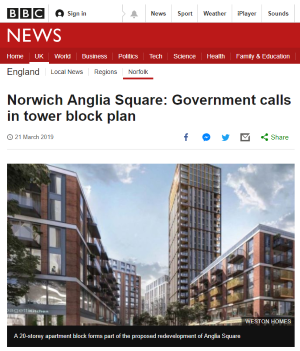 Government has announced winners in a £3.75 million fund to create new pocket parks and refurbish existing parks in England.